After Bankruptcy: Will I Ever Be Able To Be Approved For Credit Again? Blog: Life After Bankruptcy: Will I Ever Be Able To Be Approved For Credit Again? Many people assume that life after bankruptcy is filled with doom and gloom because they will never be able to buy a home, purchase a new car, or get a credit card. This is simply not true! Bankruptcy helps you get a fresh start so that you can have the things that you want. Almost everyone needs a helping-hand once in a while and that is what bankruptcy is intended to provide to individuals who find themselves with debt they cannot pay. Make the most of your fresh start by learning how to prepare and use a monthly budget and learning how to improve your credit score after bankruptcy. When you hear the word “budget” do you automatically assume this means denying yourself what you really want to buy? If so, you need to change your views of budgets. Personal budgets actually allow you to buy the things you want by cutting out unnecessary spending so that you can save money for special purchases. A personal budget also allows you to put money into an emergency savings account so that when a financial crisis occurs you will not need to turn to credit again. Creating and using a personal budget is not as difficult as you may think. Free online tools can help you create and maintain a personal budget. You may find that you enjoy using these tools to track your income and spending. As you invest more time managing your money, you will begin to see big payoffs as your savings grow and your ability to control unnecessary spending improves. Some companies offer a free version of their software while others offer upgraded memberships for a small fee. Always read the fine print to ensure you know what you are receiving and to ensure your data is secure. You have probably already realized that your credit rating has been damaged due to your debt problems. Late payments, over-the-limit accounts, and debt collections have lowered your credit score. A good credit score is an important element of financial well-being. 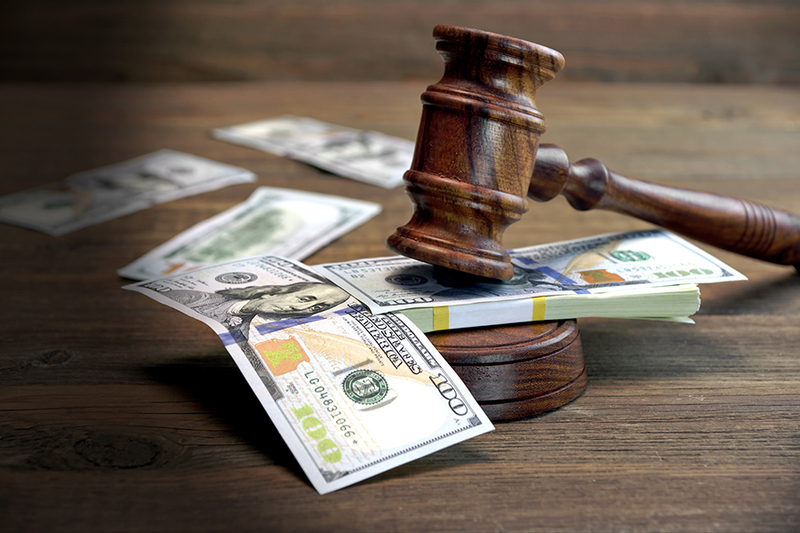 Filing bankruptcy can help you improve your credit score by getting rid of unsecured debt and will likely raise your credit score within a year after filing. Even though a bankruptcy filing will remain on your credit history for up to 10 years, you will be able to qualify for credit much sooner. By using credit wisely, you can improve your credit score. The credit counseling course and debt management course you complete as part of your bankruptcy filing gives you the tools and knowledge you need to begin repairing your credit rating. The courses can also help you identify the underlying issue that may have caused you to fall into debt so you can avoid those situations. For example, you learn budgeting skills to help you avoid overspending and you learn the importance of establishing an emergency savings account to help avoid going into debt when unexpected things happen. Payment History – Your payment history is the largest element used to calculate your credit score. It accounts for 35% of your final score. Therefore, a few late payments can quickly lower your score. If you are still making payments on your home, car, or other secured debt after bankruptcy, pay all payments on or before the due date to begin improving your credit score. When you are ready, apply for a secured credit card, charge small amounts, and make all payments on time. Continue doing this and your credit score will improve. Amounts Owed – The amount of debt you owe comprises 30% of your total credit score. Maxing out credit accounts can lower your credit score. A good rule of thumb is to never owe more than 30% of your credit limit on any one account. You also need to keep your income-to-debt ratio within an acceptable range. You can find more information about your income-to-debt ratio from the Consumer Financial Protection Bureau. Length of Credit History – This element accounts for 15% of your credit score. Creditors like to see a long history of good credit because that decreases the risk of lending money to you. If you have accounts that were not closed after the bankruptcy because you had a zero balance at the time you filed bankruptcy, do not close those accounts now. If possible, charge small amounts to older accounts and pay the balance in full to establish a longer credit history. Credit Mix – The types of credit you have is used to calculate 10% of your credit score. Creditors want to see a good mix of debt (i.e. credit card debt, mortgages, car loans, other installment loans, etc.). Again, once you being working on your credit after bankruptcy, open small accounts and pay them off on time to increase your credit score but NEVER take on credit that you cannot afford to pay. New Credit – This is the last element of your credit score and accounts for 10% of your overall credit score. Applications for credit is included in this element; therefore, be careful when applying for credit cards. It may be tempting to apply for store credit cards that give you a percentage off your first purchase; however, this percentage often does not equal the interest you will pay if you make minimum payments on the debt and it can hurt your credit score if you apply for too many of these credit cards just to save a few bucks on your first purchase. For more information on improving your credit score after bankruptcy, visit the Federal Trade Commission’s Credit Repair webpage. 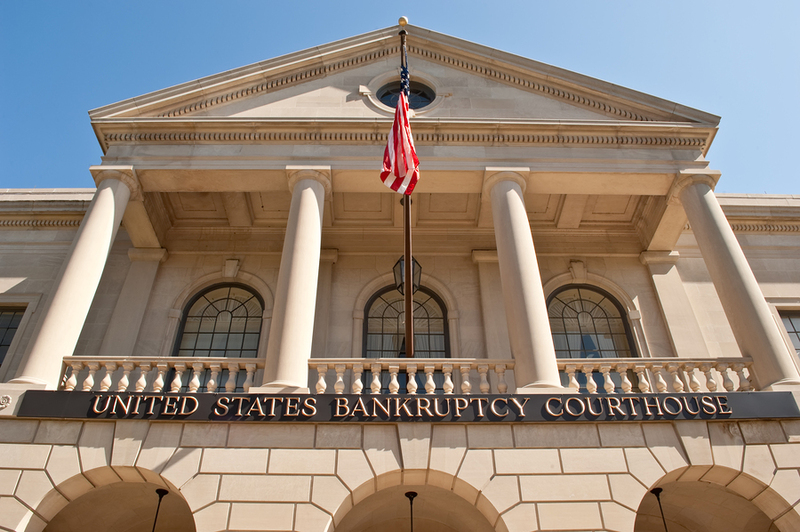 Do You Want More Information About Life After Bankruptcy? 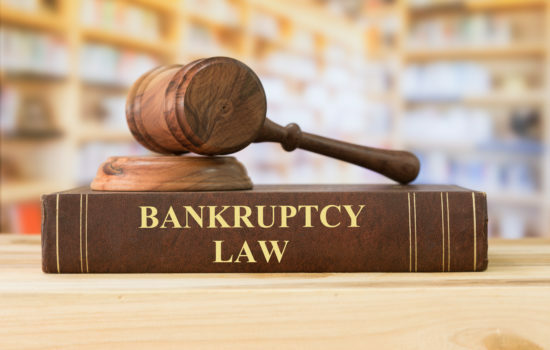 If you are interested in learning more about filing bankruptcy, contact The Ballard Law Group online or by calling 404-220-9906 for your free bankruptcy consultation. > Bankruptcy Blog > Bankruptcy > Life After Bankruptcy: Will I Ever Be Able To Be Approved For Credit Again?